If you enjoy swimming during the cooler months of the year and want to swim in a warm swimming-pool, Pool Troopers would like to offer some tips on how your swimming environment can be heated, while being easier on your budget and comfortable for your body. To begin, however, we have some reasons for heating your water that might improve well-being as well as fun. Warm water that lies just outside your home in your backyard is a convenient and easy way to get many benefits. However, aquatic therapy does require water that is in the 94 degree range. 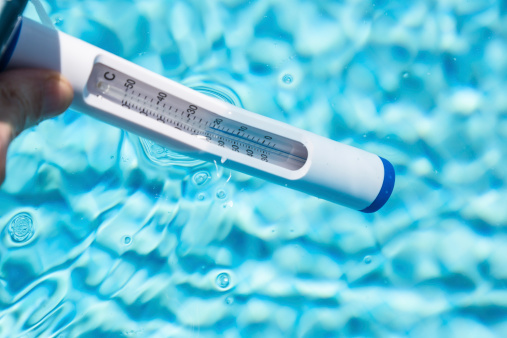 Water that is somewhat cooler than needed for water therapy, though still warm, is still welcome in many homes where the swim season might want to be extended. There are some cost-effective measures for keeping your water warm; from free energy from the sun to finding the right heater, your water can be comfortable year-round. The best way to save money when heating your pool is to make sure you have a plan to retain the heat you put in the water. This means a cover of some sort. Here are your cover options top retain heat. Solar covers are an effective means of keeping the heat in, as evaporation is a leading cause of heat loss. Between gusts of wind and the heat from the sun, heat loss occurs. However, with a protective lid on your water environment, evaporation is reduced. You’ll be surprised at the results, since 75 percent of lost heat is from evaporation. Solar covers both retain heat and keep heat loss from occurring through evaporation. Solar covers offer a safety hazard however and should only be used on pools with pool safety fencing in place. Clients also do not like the storage and removal process of solar covers, so think it through. Add solar rings in place of a cover. This type of cover adds a barrier to your water to prevent loss of heat through evaporation. Perfectly safe for swimming, the chemicals are bio-degradable and can take the place of other means of keeping warm water in the pool. One reason not to use this type of cover is that if you live in a wind-prone area, the chemicals will not work to keep your pool warm, as they will easily be blown away. Other methods might be more suitable in windy regions, which leads to the next tip. Covering the Heated Pool is a must, but how do I heat my Pool? By installing panels on your roof, you will have a more efficient solution that can heat your pool water. You will need a south facing and large area on which to mount the panels. These panels produce energy, not heat. They are environment-friendly but will take longer to heat your water. A solar heater for the pool is comprised of solar panels attached to the pools circulation pump. According to this site a solar heater is both easy on the wallet as well as the environment. Temperature rises from 2 to 5 degrees for each circulation of the water. It usually requires 8 to 12 hours for all the water to pass through the system, resulting in a rise of temperature of from 5 to 15 degrees, after a few days that have had abundant sunshine. In regard to in-ground designs, the solar panels’ total square footage should equal at least half of the water surface area. It is said that solar heating will last from 10 to 15 years with basic maintenance of the panels. The down sides are you may need to upgrade your pool equipment to push water onto your roof, the panels can diminish the sightlines of your house, and leaks can be hard to find and fix. 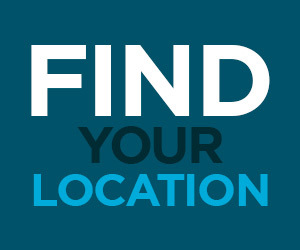 Choose a reputable Solar Contractor to discuss solar options for your pool. This type of pumpdraws in the warmer air from the outside. It then warms the air that has been harvested using a low energy method. Next, it transfers that heat to your water. One benefit of the pump it that it does not require sunshine; it works during the overcast and cloudy days when you might want to take a dip. The weather must be somewhat warm for these pumps to be their most efficient. The heat pump works faster than some of the other methods mentioned above. Initially it might cost more; however, it can greatly extend your swim season. Both of these methods can be combined for an efficient and cost saving method of heating. Use the heat pump to bring the temperature to what is comfortable, then use the solar heater to maintain it. The pump will be covering the nights and cloudy days while the solar heater will be taking advantage of those sunnier days. Learn more about the combined energy here. Using both systems reduces wear and tear on using one alone. Gas Heaters are costly to run on pool but for spas and very small pools a gas heater may be the right way to add heat. Please consult a pool professional to get the best advice. If you are someone who has to swim every day regardless of the temperature outside, a gas heater combined with a heat pump is for you. The heat pump will operate most of the time saving money while the gas heater will override on those cold days when the heat pump is not getting the job done. Regardless of what heating method you use remember to have a cover plan or the heat you add will evaporate at night. These are some cost-effective tips for heating your swimming environment. 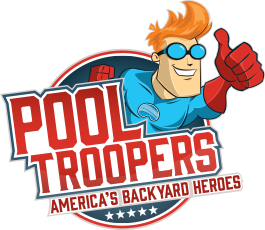 Pool Troopers wants you to save money as well as swim year-round. You can choose any of these methods that fit your needs and budget. For solar solutions, unless you have a backup heat pump, you will want to take into consideration where you live and the weather that is typical as well as the environment-friendly factor. Now that you have some tips on how to heat your water efficiently for year-round use, you should be thinking of maintaining a safe and clean swimming environment all year long, as well. Pool Troopers can help you with a range of services. With regular service, you can begin to enjoy a sense of freedom as well as bevy of benefits. 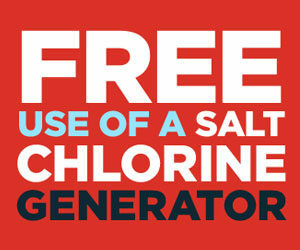 Learn more about keeping your back-yard swim environment clean and safe with regular care. Contact us to learn more.